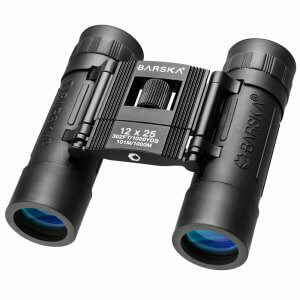 The Barska 16x50 Level Binocular is a great all purpose binocular that is ideal for bird watching, sporting events, concerts, hunting, and much more. 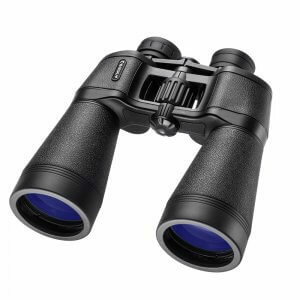 Shock-absorbing rubber armor provides protection to the optics and creates a non-slip ergonomic design, while fully mulit-coated optics deliver an impressively clear view. 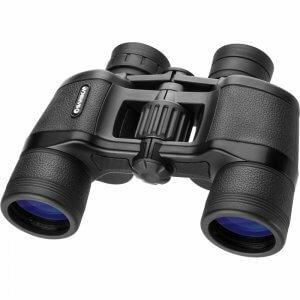 The 16x50 Level Binoculars feature a central focusing knob that allows for smooth focusing and easy operation. 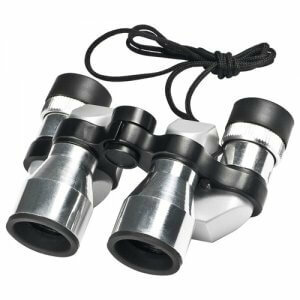 These Level Binoculars come with a soft carrying case, neck strap, and a lens cloth. 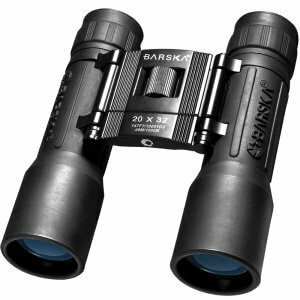 See what you have been missing with the Level Series of Binoculars by Barska Optics. 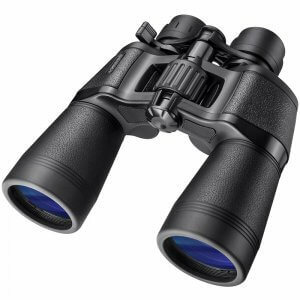 This versatile series of binoculars makes them well suited for a wide range of activities, such as bird watching, sporting events, concerts, hunting, and more. 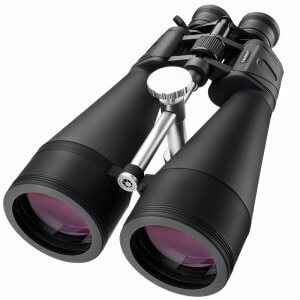 The fully multi-coated lenses of the Level series delivers optimal brightness, resolution, and contrast for high-quality viewing in all kinds of lighting environments. 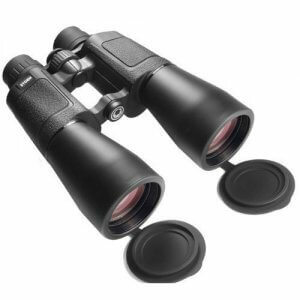 Each binocular in the Level Series comes complete with a soft carrying case and a neck strap. 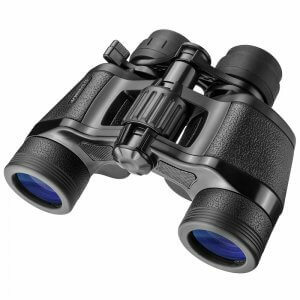 You can rely on these binoculars thanks to the rugged construction and Barska's Limited Lifetime Warranty. 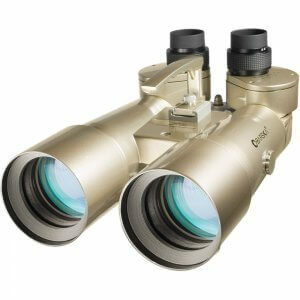 These have great optics for easy viewing. 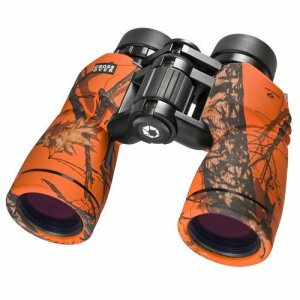 I take them with me on road trips and they give clear views of signs, local wildlife, and landmarks. 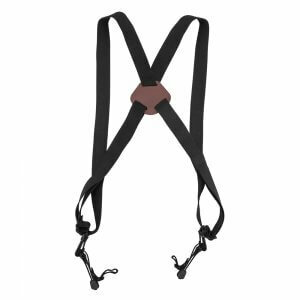 It's easy to focus and it has a nice sturdiness to it.